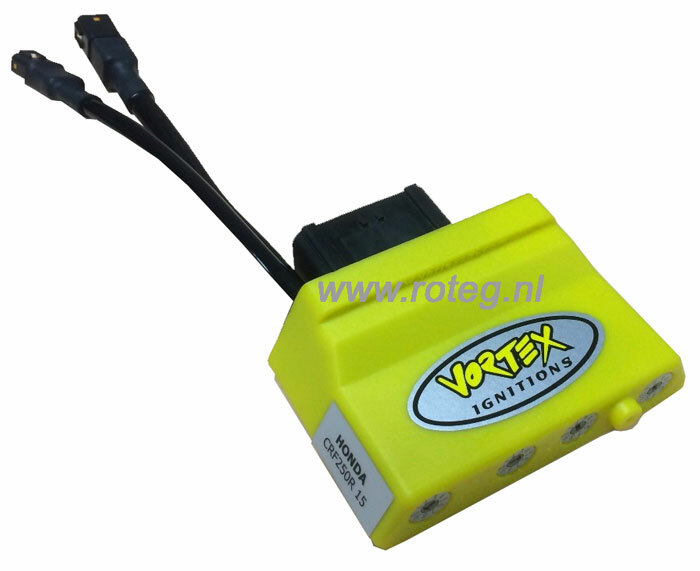 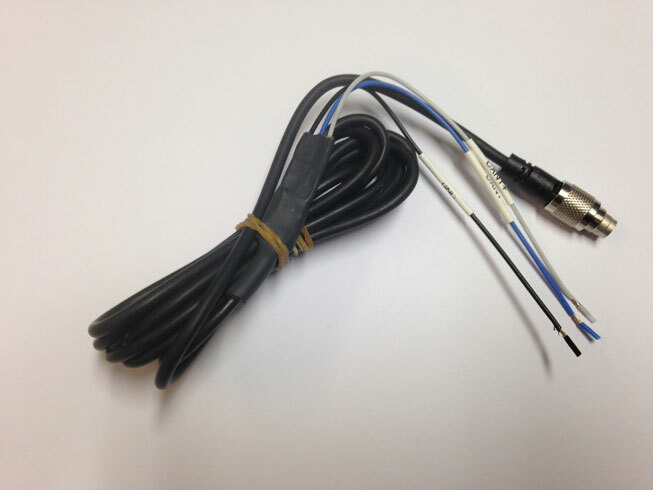 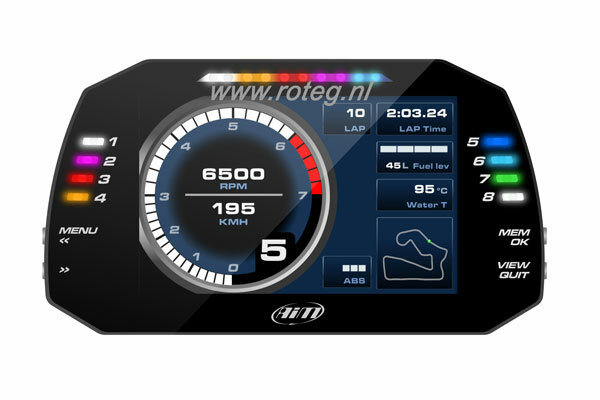 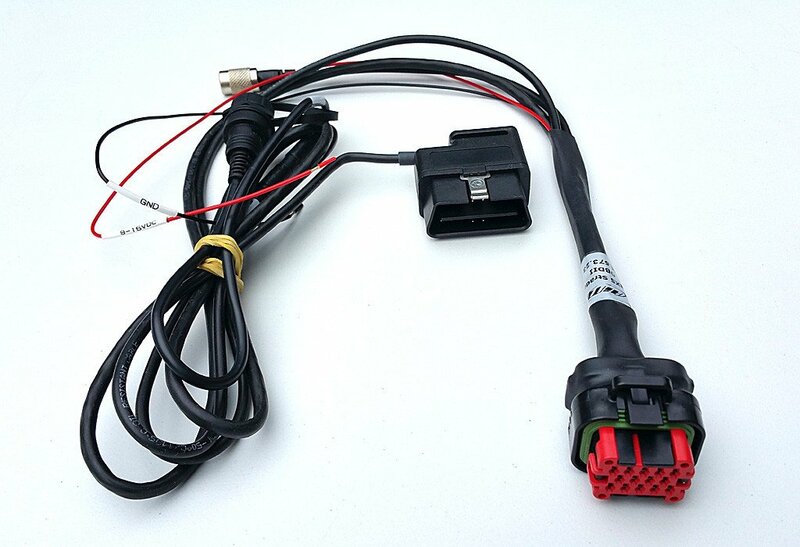 It is possible to make an ECU connction between an AIM datalogger and several ECU's through CAN bus, K-line or RS232 by simply connecting 2 wires. 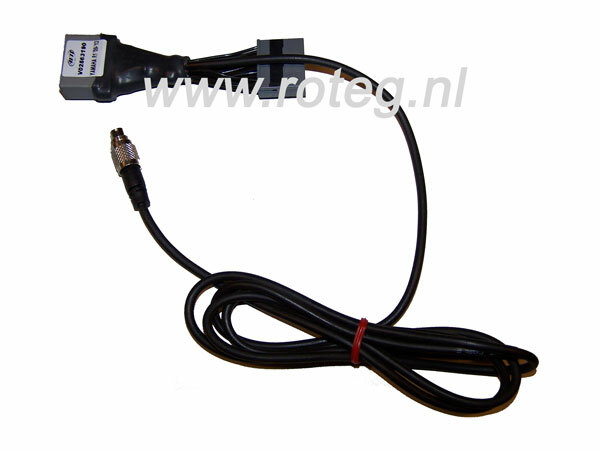 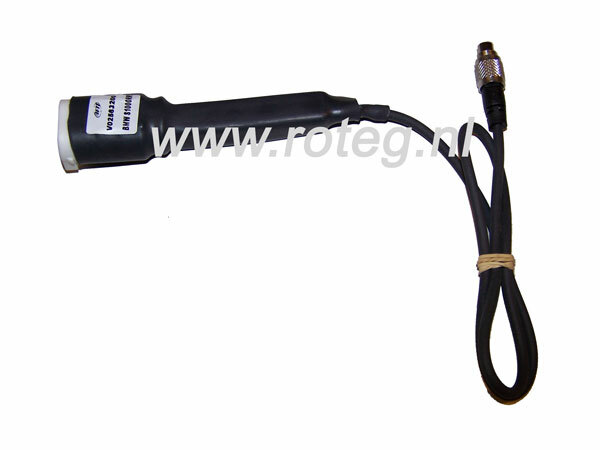 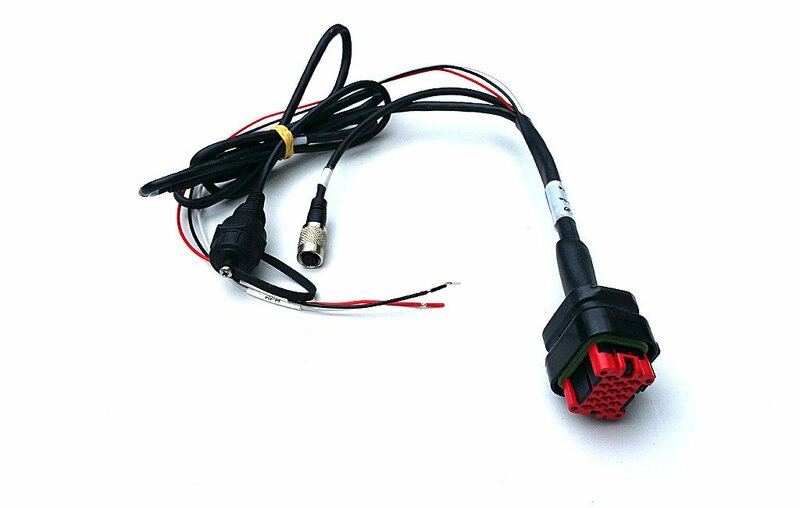 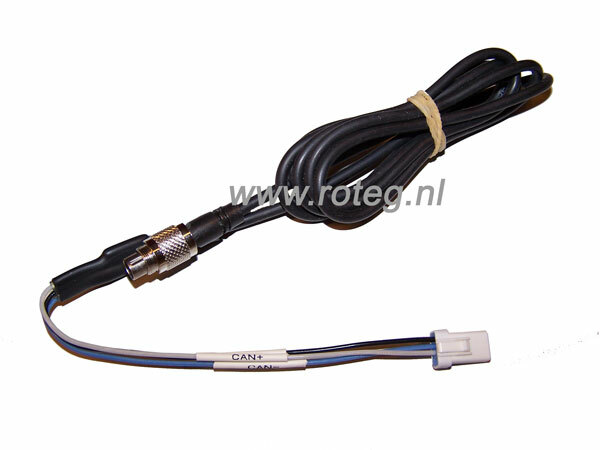 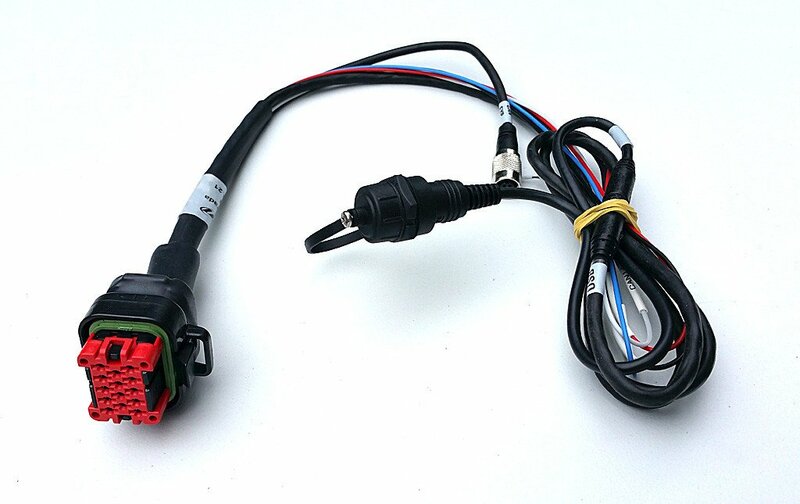 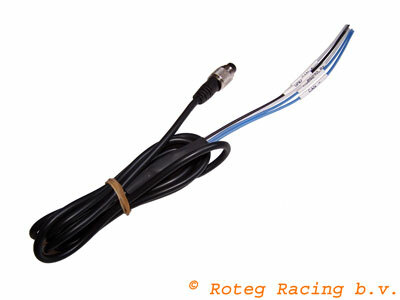 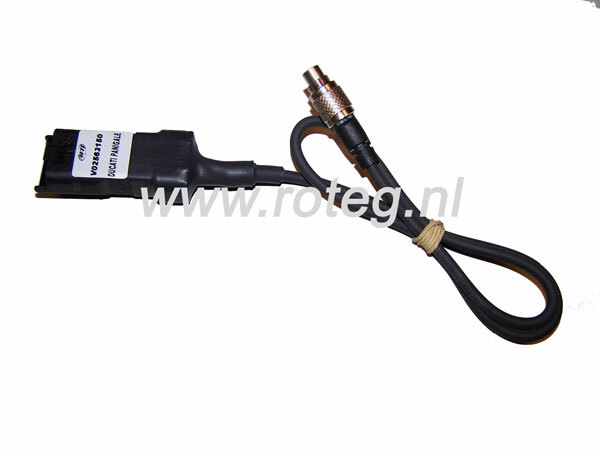 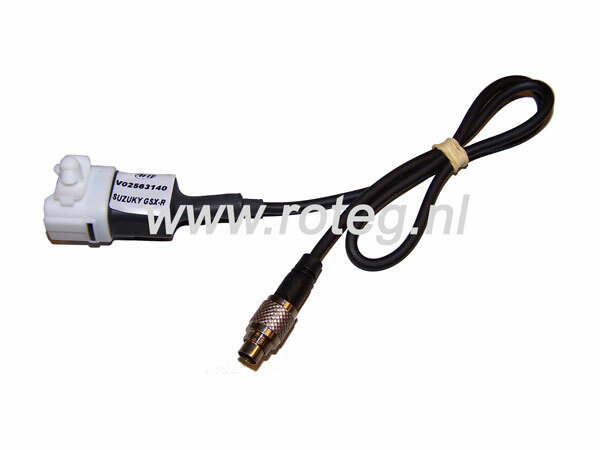 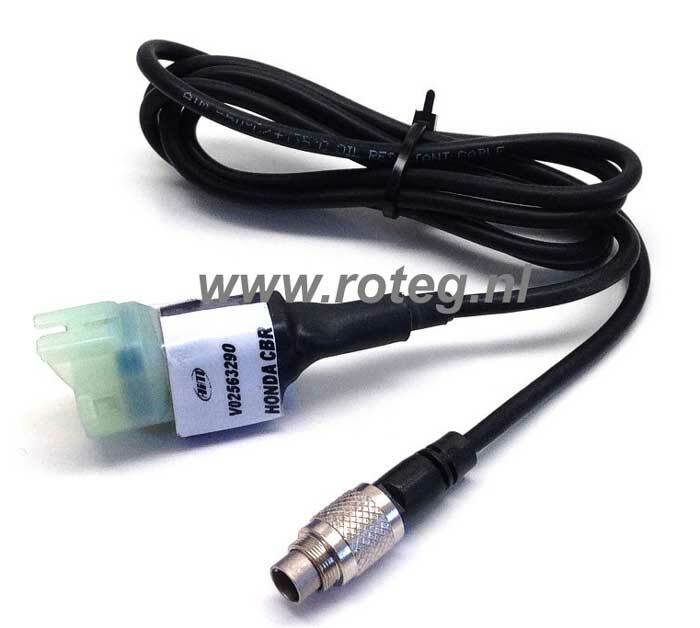 ECU connectie is for example possible for the following motor bikes: Aprilia, BMW, Ducati, Kawasaki (kit), MV Augusta, Suzuki, Yamaha etc. 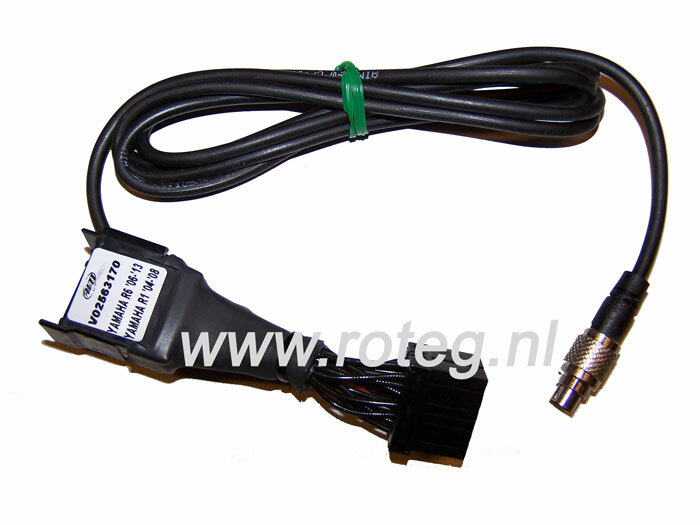 In the link below you can find a complete list incl. 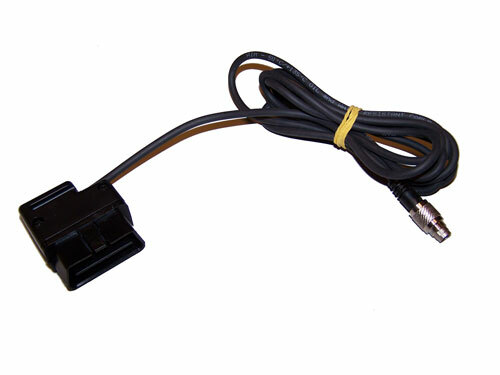 instructions for the connection.